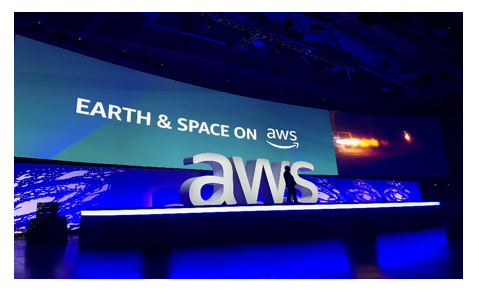 Join us for a unique Earth & Space on AWS experience Tuesday, June 19, 2018. 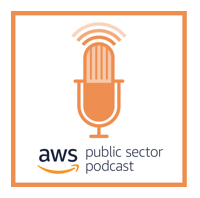 Hear from customers and thought leaders who are unearthing new discoveries through cloud technology and public-private partnerships. Choose from nine breakout sessions highlighting innovations with geospatial data, satellite technology, artificial intelligence, machine learning, high-performance computing, and much more.